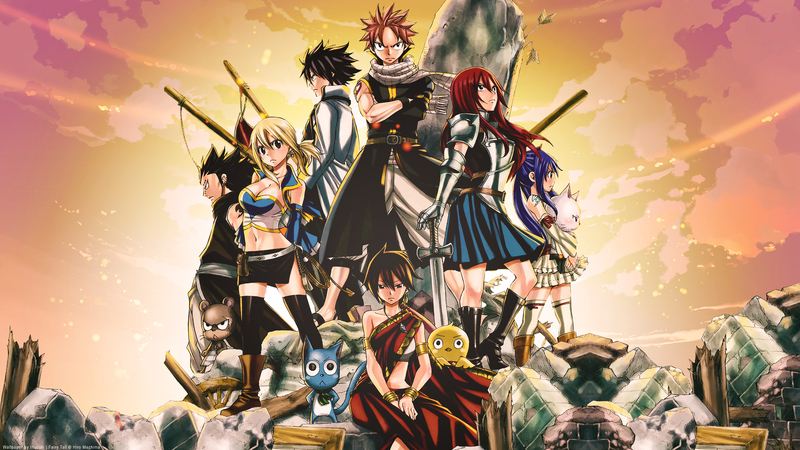 Fairy Tail~ ♥. . HD Wallpaper and background images in the फेरी टेल club tagged: fairy tail. HIRO MASHIMA PLANNING ON NEW मांगा SERIES....!!! !